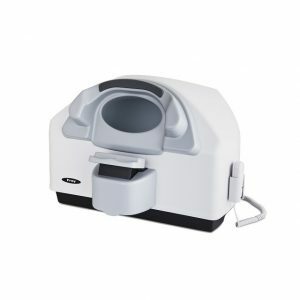 AP-300 is a modern and innovative Automated Perimeter that meets global standards for excellence around visual sensitivity testing, diagnosis and management of eye disease. 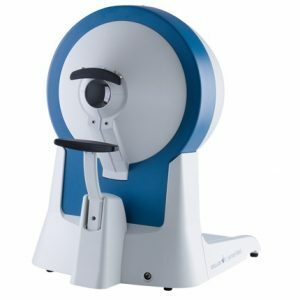 AP-300 platform of advanced diagnostics uses Kinetic and Static Perimetry, including white/white perimetry, blue/yellow (SWAP – Short wavelength automated perimetry) and Flicker (critical flicker fusion perimetry) for early glaucoma detection plus real Goldmann Kinetic Perimetry. 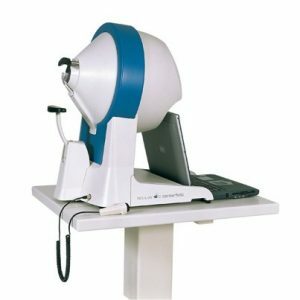 The device offers a wide range of strategies, fields and test parameters. Built-in camera provides automatic control of patient fixation. 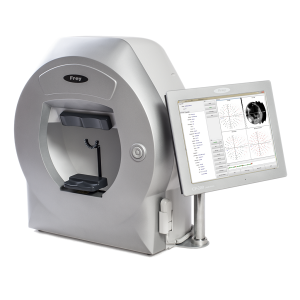 Built-in data analysis include regression analysis of the visual field on the basis of historical examinations and standardized ways of presenting and printing test results. Intuitive perimeter software allows easy operation and is designed to be operated using the touch screen. AP-300 design includes built-in high quality PC computer. 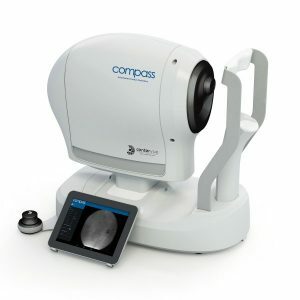 AP-50 is a desktop model, lightweight and fully featured modern static automated perimeter ideal for glaucoma diagnosis and specific requirements of occupational medicine and busy mobile clinicians. AP-50 uses LED back projection of stimulus in white color, and offers a wide range of strategies, test fields and reach set of test parameters to assure quick and precise measurement. 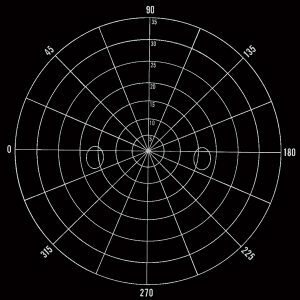 Control of fixation is performed automatically using the built-in camera or by controlling the position of the blind spot. Built-in data analysis include regression analysis and standardized ways of presenting and printing examination results. 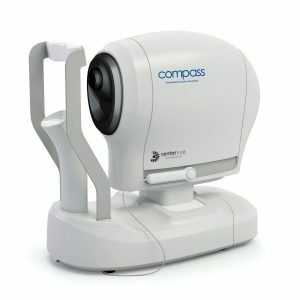 Perimeter AP-50 can work with any PC computer running the Windows operating system.